Manchester United first game of 2018 will be against a resurgent Everton at Goodison Park. The team will be out to get a good result after back to back draw in the league. United have to wake from their slumber and put up a fight for the title against Manchester City who look like a team that’s not willing to drop a point. This will make Jose Mourinho put out his best team and Paul Pogba is expected to lead the charge in this game. David Da Gea is to be in goal as always and this time around he will have to prevent the opponent from getting past him. The defence line is expected to see huge changes as both full backs, Valencia and Young will be dropped by Mourinho. They have bit breed confidence in their last two games and this is a good opportunity to test something new with his team. Marcos Rojo and Luke Shaw will play in their position and they will also want to impress the coach to get more run of games at the club. The centre back pairing will have summer signing, Victor Lindelof, and Phil Jones play together. 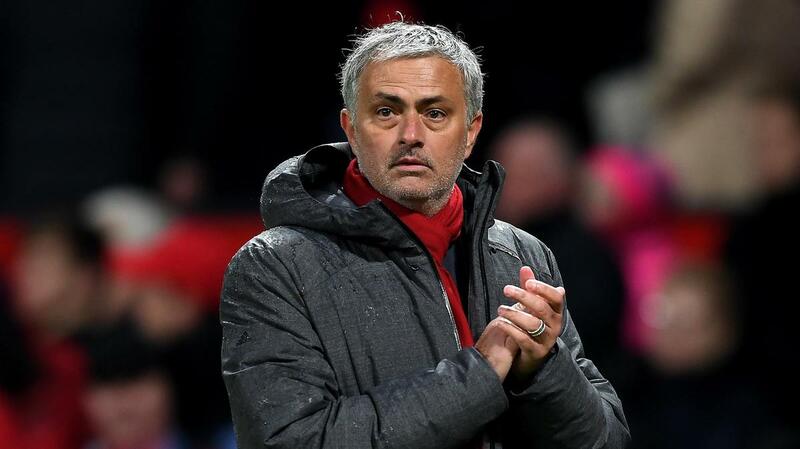 Mourinho will be going with Ander Herrera and Nemanja Matic at central midfield while Paul Pogba and Juan Mata will play the attacking midfield role. It&#39;s a balanced midfield option put out by Mourinho and this is a very good decision to cushion any plan from the Toffees. Romelu Lukaku is out of this match due to injury which means Mourinho will have to go with a rare option in that department in Anthony Martial. He will be assisted by Lingard. This is a a gamble but one worth taking.